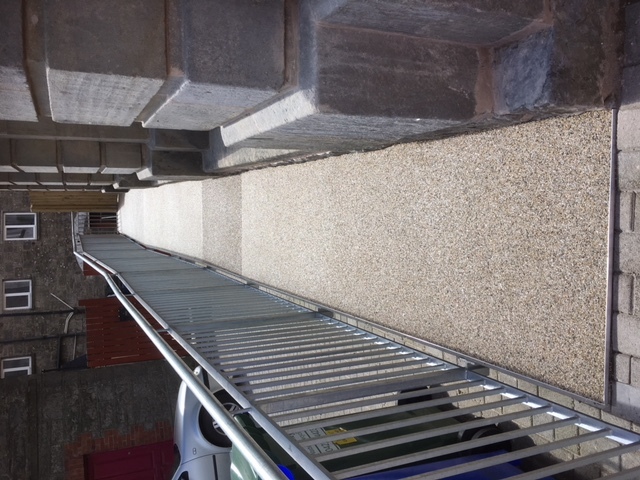 Resin bound aggregate is very popular choice for both pathways and driveways. One of the recent jobs we done was for a bank in County Monaghan. 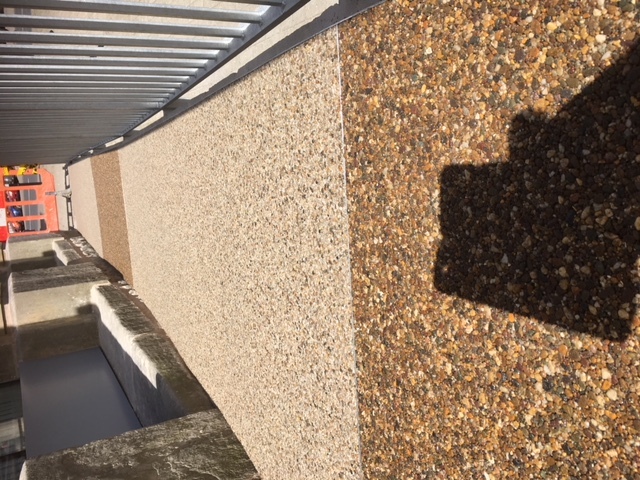 There was a slope up to the bank and the regulations are such that we need to allow partically sighted people to be able to be able to distingush between the slope and the landings. As you can see from the pictures below we achieved the difference in the path from the slopes areas to the landing areas by using different colours. One colour was a brittney bronz and the second colour was Norwegian pearl. 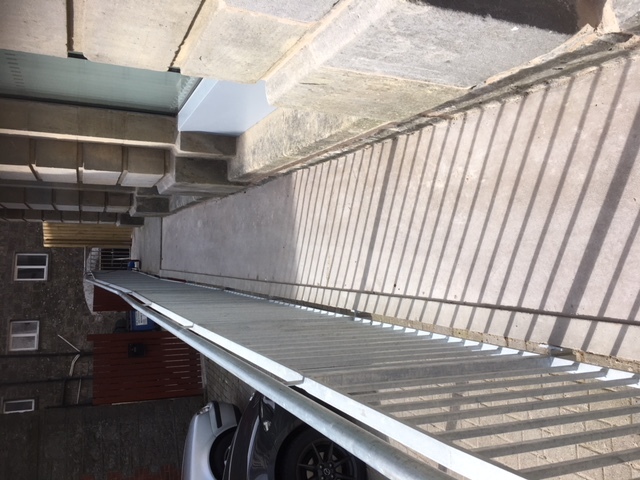 They offered a really nice contrast and as well as having a lovely visual effect they also offer a vital function to anyone with visual difficulties. 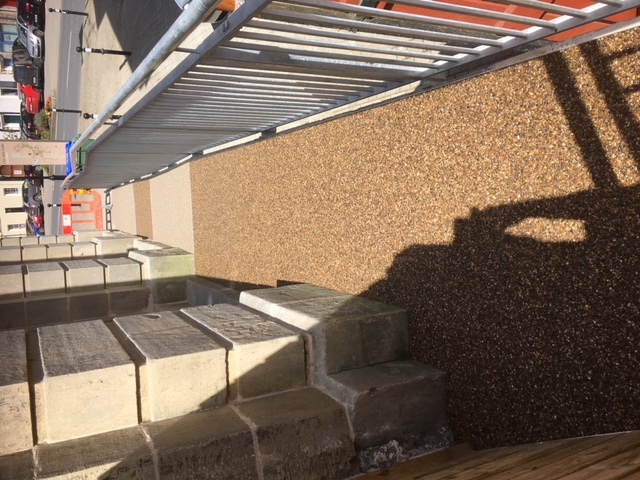 This is one of the many benefits to using the resin bound aggregate. We also offer a ten yar guarantee with all our resin bound paths.